From more jabs at Angelina Jolie to the all too familiar critique of our government, check out the top tweets from yesterday. @Sojapa: @omojuwa GEJ is heading for a crash, a showdown or downright disaster if he doesn’t stop, thinK and then acT! @elrufai: A positive attitude may not solve all your problems, but will annoy enough people to make it worthy effort – Herm Albright..piss off haters! @OneNigerianBoy: Maybe if parents changed their lingo n told their kids dat they should create jobs n build biz after Uni we wld b better off. @SheiFunmi: I only say “God bless you” twice to strangers. If you sneeze a third time I assume it didn’t take and you’re a demon who must be destroyed. 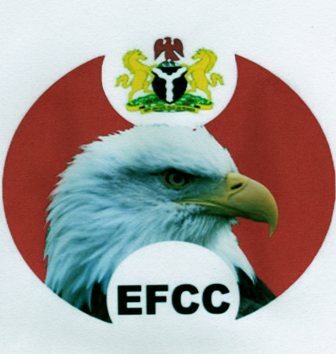 @KemiAdetiba: If accused will always be discharged and acquitted of corruption charges why does EFCC even bother??? @Joan_Rivers: Snooki didn’t know pregnancy caused morning sickness. She thought it was just part of her daily hangover. @tejucole: Rage! In Apapa, a minor accident inspired one motorist to stab another dead. He, in turn, was immediately lynched by volunteers.